Apple’s HomePod hardware may not yet be available for purchase or public consumption but that hasn’t stopped the Cupertino-based company from releasing an updated version of its firmware. The new HomePod firmware has made it into the public domain alongside the recent release of the initial iOS 11.2.5 beta. Unlike pre-release seeds of iOS, macOS, watchOS, or tvOS, Apple doesn’t seed the HomePod firmware into the testing community the same way that it does with the aforementioned platforms. Instead, this firmware is packaged up internally by Apple and made available to HomePod devices for those who are currently lucky enough to be in a position to test the company’s latest hardware prior to it being made available for sale in early 2018. The HomePod firmware is also being aggregated and listed as available for download on third-party sites who keep abreast of Apple’s software releases. The iOS community went into overdrive earlier in the year when Apple released the initial HomePod firmware. On the face of things, that release would look extremely innocent but it actually contained a lot of information about Apple’s upcoming devices and services, including the iPhone X which hadn’t been announced at that time. Developers who were able to dive into the codebase were able to learn a huge amount about the device, including the existence of the now famous “notch,” and the fact that it would ship with what we now know to be as Face ID. 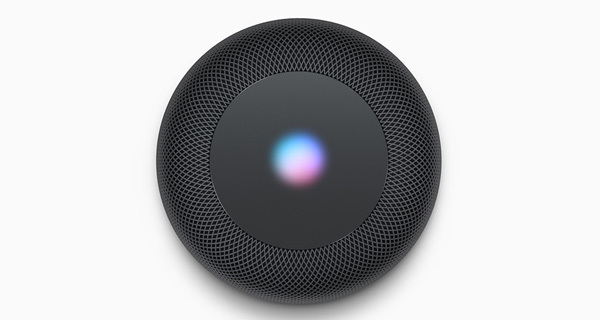 This was referenced in various places as “Pearl” in the initial HomePod firmware. Apple has released additional HomePod firmware since then. Today’s release, carrying version number 11.2.5 beta, is the latest in that line but isn’t exactly as intriguing saying as there isn’t a great deal left to know about that hardware, its capabilities, or any other secrets to be revealed about devices in the pipeline. 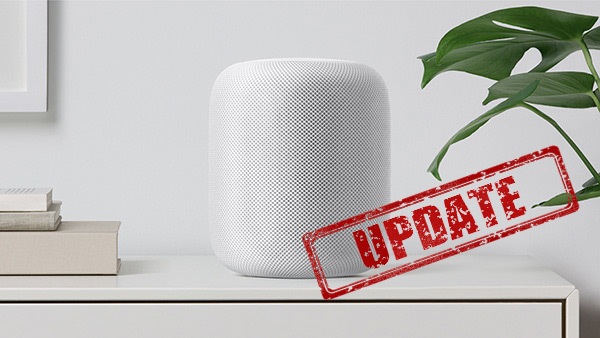 However, what it does show is that the HomePod testers, which are predominantly trusted internal Apple employees, are getting an updated version of the firmware to interact with directly on the device. This should hopefully take the development of the hardware closer to an actual release for consumers. Apple’s HomePod is a Siri-based home speaker with a 7-tweeter array and a unique Apple-designed 4-inch upward-facing woofer as part of the company’s plans to introduce high-quality sound into the home with immediate access to Siri.